Budding landlords, if you’re considering a variety of Melbourne suburbs to purchase an investment property in, your main focus should be to make a choice that will benefit you for many years to come! In today’s blog the Aston Homes team explore which attributes offer strong investment potential. Read on. One of the best approaches to investing in property is to ‘time the market’ and invest in an up-and-coming area before it booms. If there are trendy new cafes opening, exciting new developments in the works and a ‘buzz’ about the area – it’s time to act. 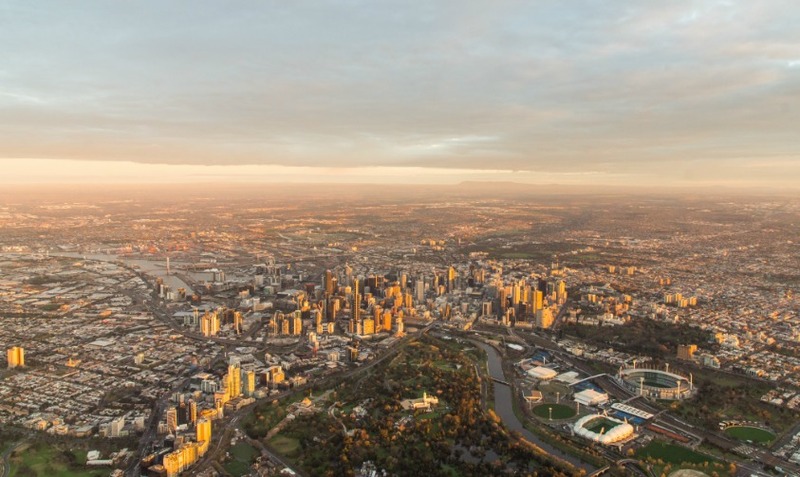 Suburbs in Melbourne’s north and west, such as Werribee, Tarneit, Craigieburn, Point Cook and Sunbury have been listed as some of Melbourne’s fastest growing suburbs – there’s some serious potential here. There are beautiful new communities emerging and a new appreciation of the unique lifestyle benefits of Melbourne’s outer-north and west. The Aston Homes team suggest you get in while you can! A great approach to investing is to look at an area through the lens of your potential tenants. Many families are looking for close proximity to schools, sporting facilities, medical centres, supermarkets, community centres and parklands. Individuals and couples on the other hand, may be looking for simple access to the CBD for work, bustling retail strips, trendy cafes, bars, restaurants and social opportunities. Being part of a thriving community is of huge import to all prospective tenants. New-build communities offer all this and more! When making building decisions, keeping on top of trends and sought-after features can certainly pay off. Open-plan living is the way many of us prefer to live today, so choosing a suburb where you have the freedom to select a floorplan with plenty of open space is an excellent way to deliver prospective tenants the elusive ‘wow’ factor! Prospective tenants are also on the hunt for a brand new build where everything is pristine and in great working order – no more mouldy walls or faulty, tired appliances. As a bonus for landlords, there are also tax advantages when it comes to brand new builds. The Aston Homes team are happy to assist with information regarding your next investment. If you’re considering one of our floorplans for your new build, feel free to reach out with any questions you might have. Contact us here!